What is the program all ab out? To complete the holistic co complete the holistic cognitive development of our young learners, our Tilawati lessons will teach them to correctly pronounce and recognize the letters of the alphabet from the holy quran that will lead them to reading and learning the Holy quran in due course. 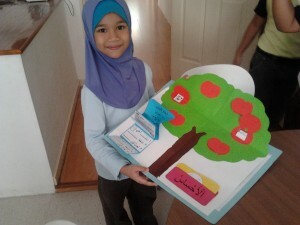 Other Subjects included are: Hadith, Sirah, Aklhaq, Doa, and Tauhid. Last Updated: 11:35am, 11 Jan 2018. 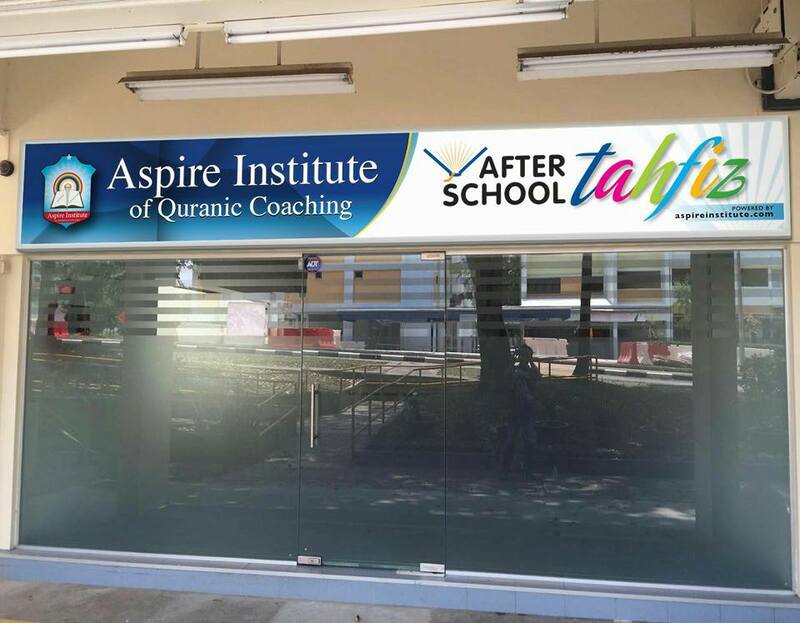 ✒ The objective of this program is for our schooling children in secular (or madrasah) primary school to get a conducive environment for them to read and memorize the Quran, learn Islamic values together so that they have a balanced exposure of Islamic education and secular education. 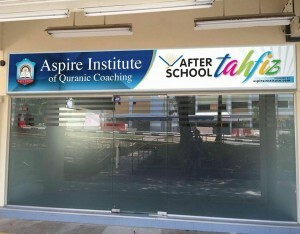 We are blessed to present to you Aspire Institute’s “After School Tahfiz Program (weekend) for our Tampines campus.